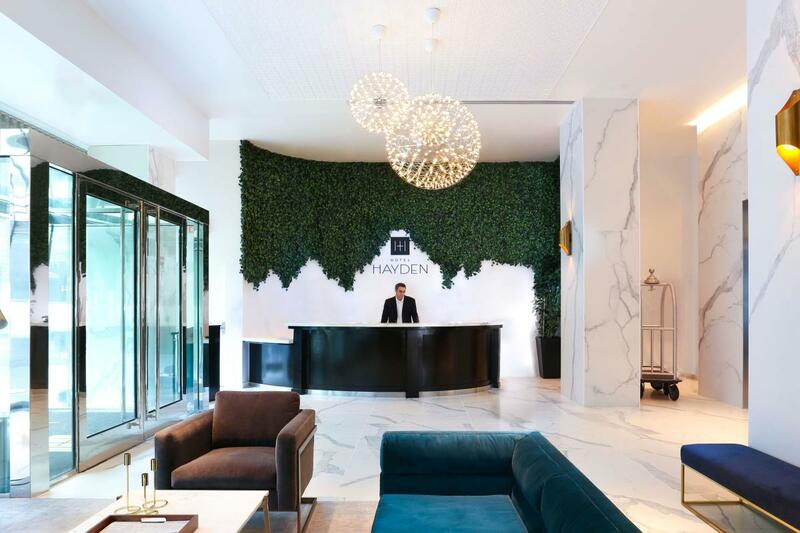 At the intersection of the Fashion District and Flower District, the new Hotel Hayden feeds on the energy of two of NYC’s most enduring and iconic neighborhoods. 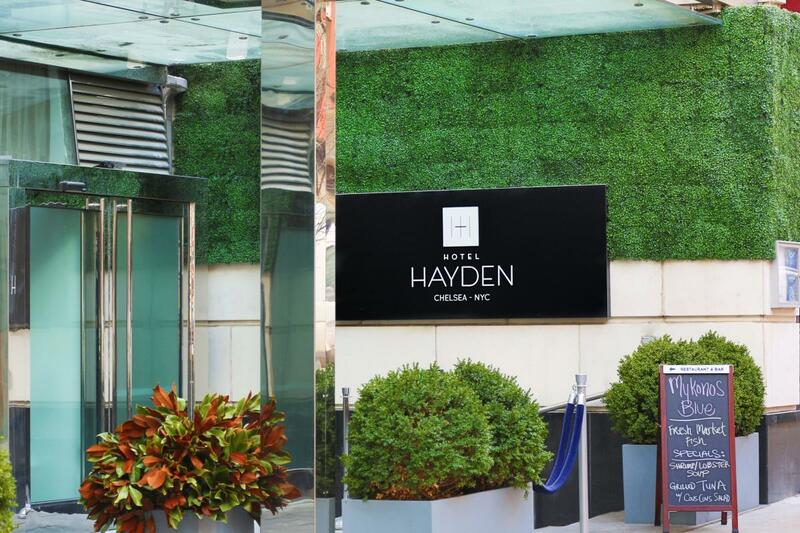 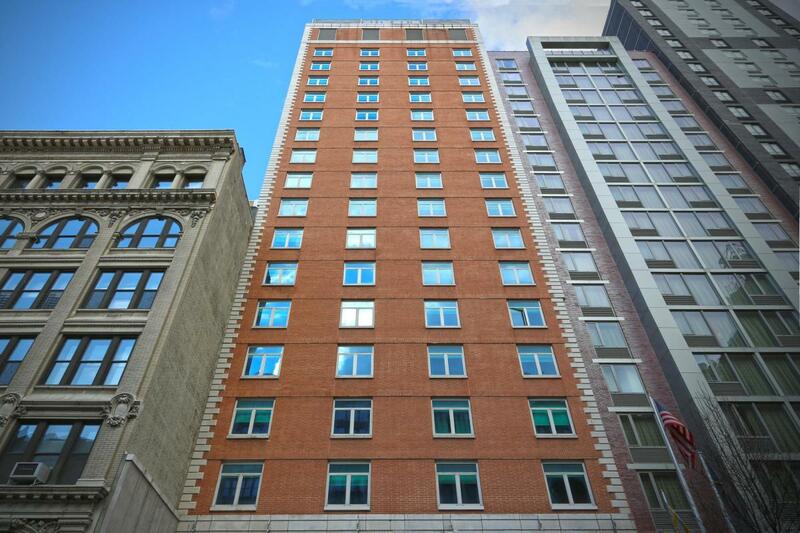 This modern boutique oasis is just a few blocks from local landmarks including the Empire State Building and Madison Square Garden. 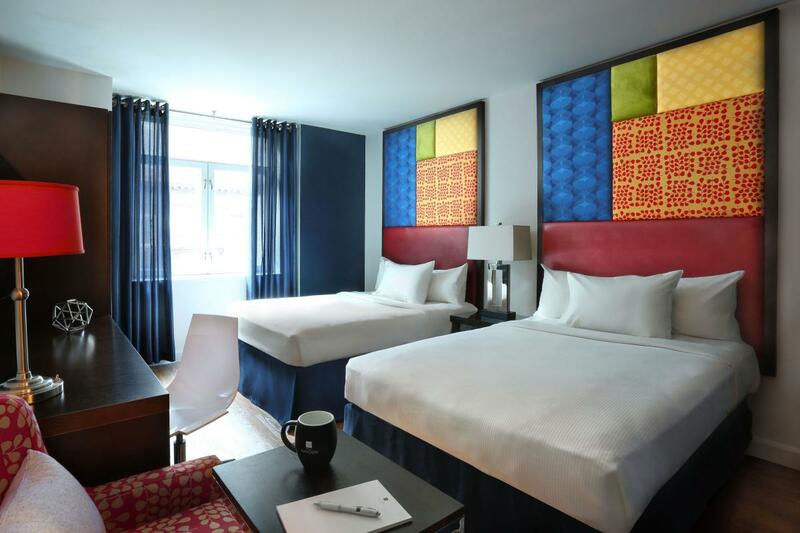 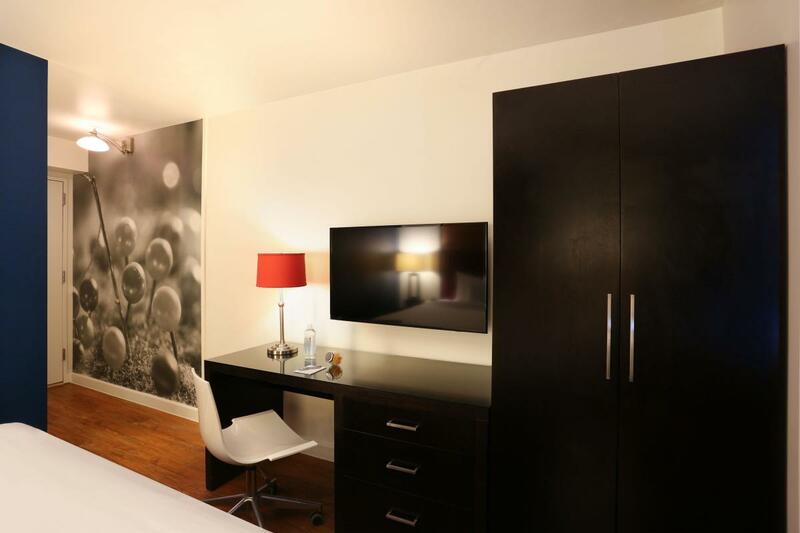 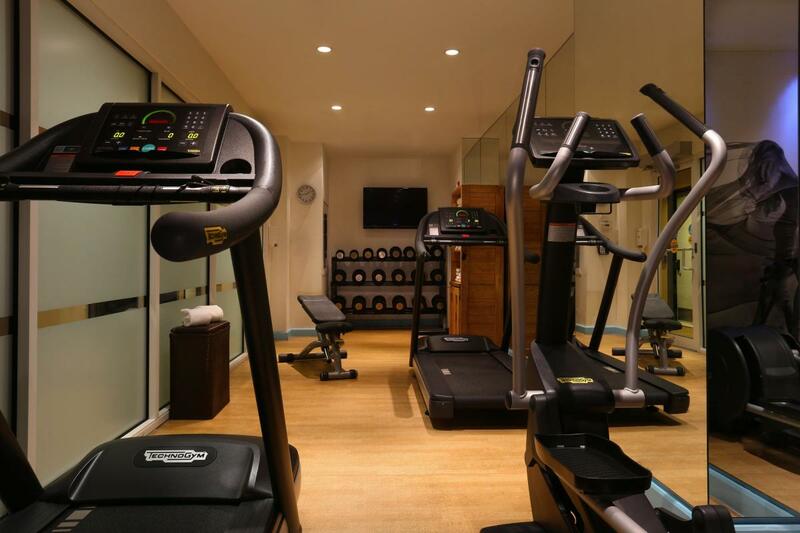 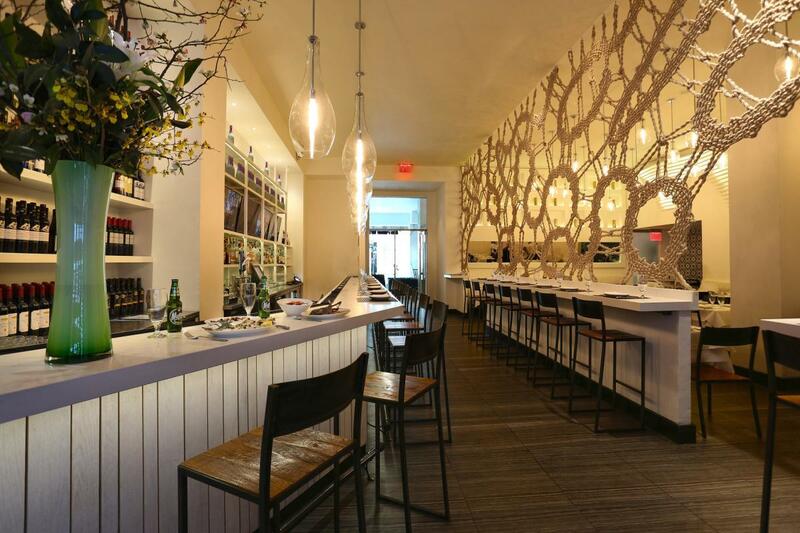 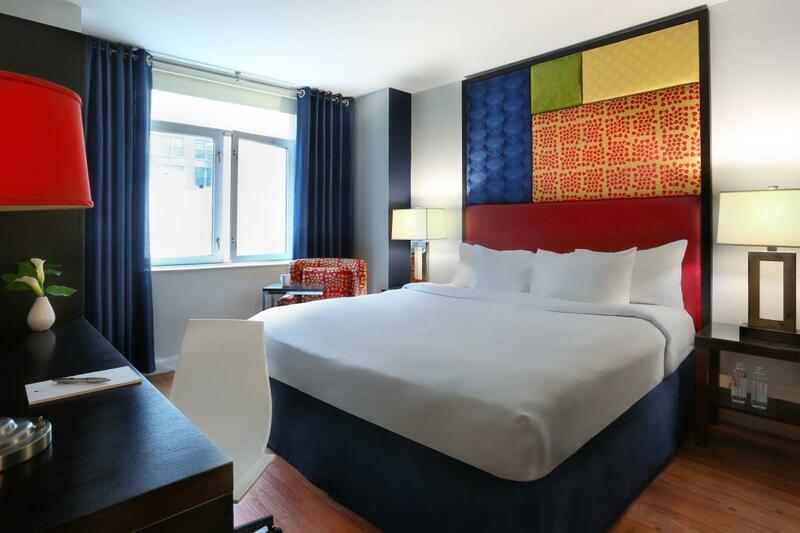 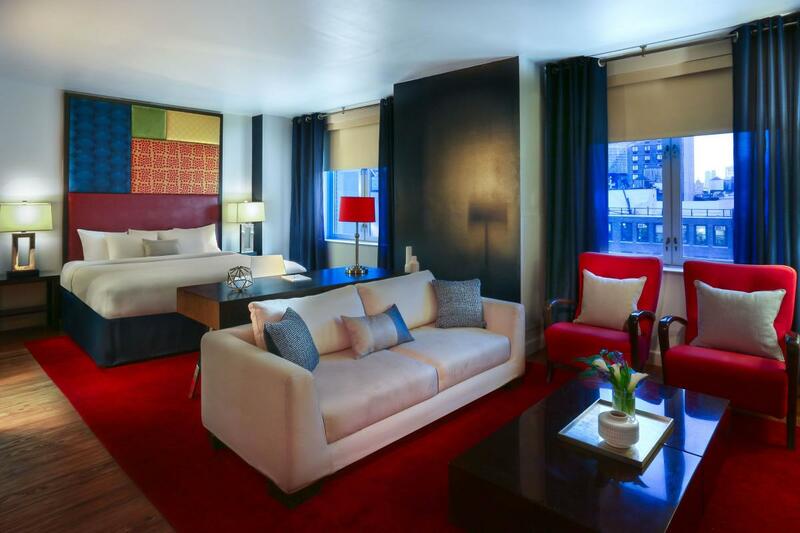 Formerly the Hotel Indigo Chelsea, it welcomes its guests by treating them to stylish rooms and suites, a full-service Mediterranean bistro, fitness studio and business center, and a rooftop bar with indoor and outdoor spaces featuring views of the City.